August 19th 2018 – We are proud to be part of “LIFE 2018 Landmark Innovation Forum and Expo” in Houston August 20-23. 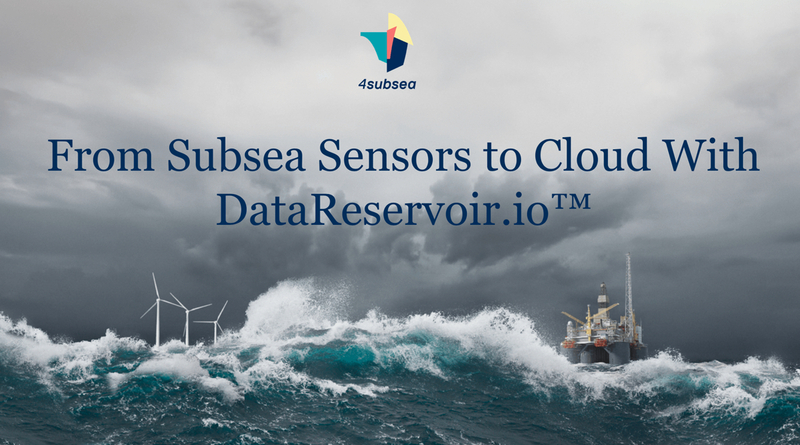 Our eminent lead software architect Peter Lillevold holds the presentation “From Subsea Sensors to Cloud With DataReservoir.io” on August 20th at 230pm. Make sure not to miss out if you’re attending the conference!